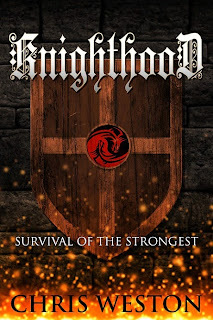 Chris Weston: Knighthood Is Out Today! Hey everyone, Knighthood is released today! A new story following the Wildstar sisters after Led Astray. The father of a squire hires two bounty hunters, Alana and Karlyn, to retrieve his son from a deadly contest. 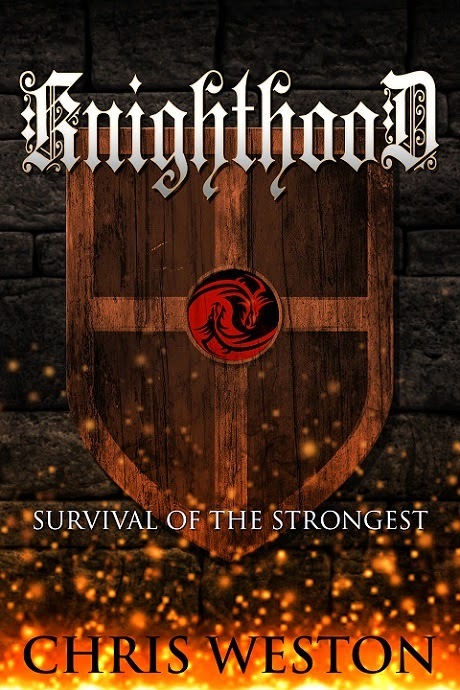 The Tournament of the Black Ring is a trial of the strongest warriors of the land, with the reward a guaranteed spot in the Twilight Brotherhood as a knight. All it requires is a fight to the death, winner takes all. As the sisters sign up to infiltrate the Twilight Brotherhood, they notice the judges create unbalanced rules for those in their favor. The crowd cheers as the matches rage on. The coin flows as freely as the blood. Now they must find the squire before he, and themselves, in locked an doomed gladiatorial combat. I know it's been quiet on the blog for about two months now, but I've been hard at work on a metric ton of cool projects to show off. The good news is a lot of cool things are almost ready to show off. One of those being the release of Dead Hunt in the beginning of March. Two Wildstar stories coming out within thirty days of each other. That's pretty exciting. More blog posts and cool things incoming!